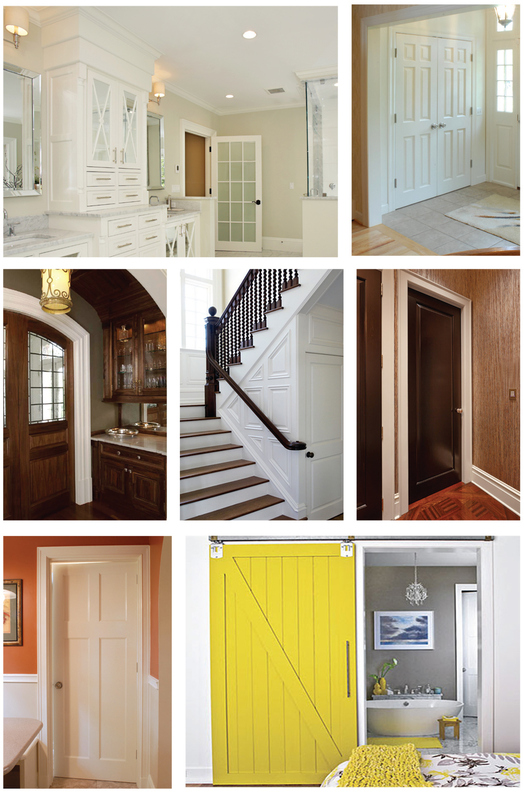 Interior doors are an integral part of the decor in your home. They should offer functionality, while representing your personality. Your unique design will envelop your individuality. Unique Design Solutions offers standard panel layouts, as well as custom. All paint grade doors are sanded and primed with a latex based exterior white primer. To be finish sanded and painted at job site. Stain grade doors are finish sanded and ready for finishing on the job site.